Singer Aiza Seguerra and her partner in life, actress Liza Diño have both been appointed chairpersons of two different government agencies for a three-year term. 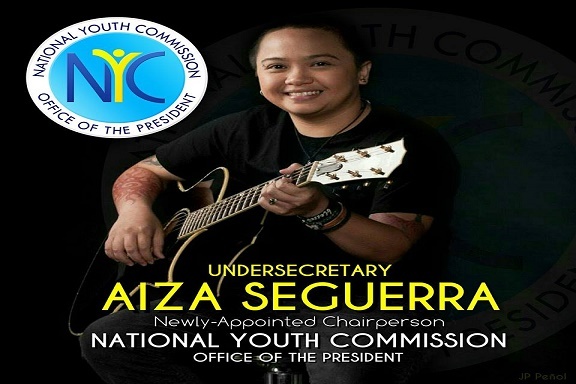 Aiza, is now the Chairperson and CEO of the National Youth Commission (NYC) under the Office of the President, while Liza has been named the new chairperson of the Film Development Council of the Philippines. 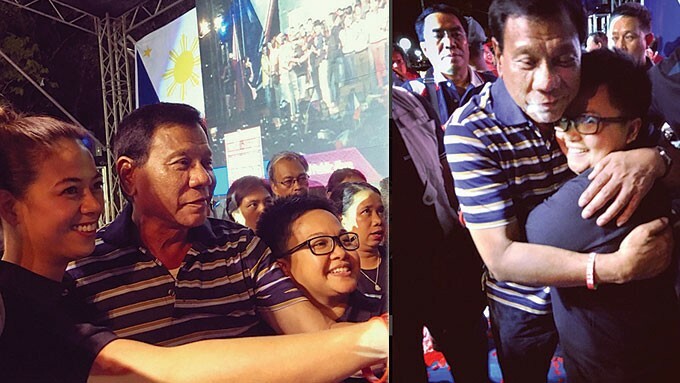 Ms. CARIZA Y. SEGUERRA has been appointed as CHAIRPERSON, NATIONAL YOUTH COMMISSION for a term of three years. Ms. MARY LIZA BAUTISTA DINO has been appointed CHAIRPERSON, FILM DEVELOPMENT COUNCIL OF THE PHILIPPINES for a term of three years. 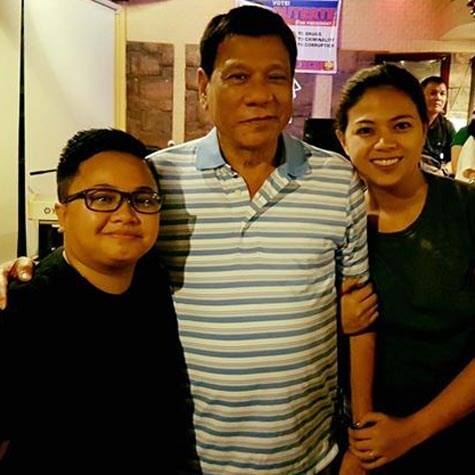 Aiza Seguerra and Liza Diño, who got married on December 8, 2014 in San Francisco, California, are known to be staunch supporters of President Duterte. The appointments of the LGBT couple have already been expected by many to be forthcoming.